Founded by architect James Davies in 2014, Paper House Project is a multi-disciplinary studio focused on creating unique spaces through innovation and collaboration. 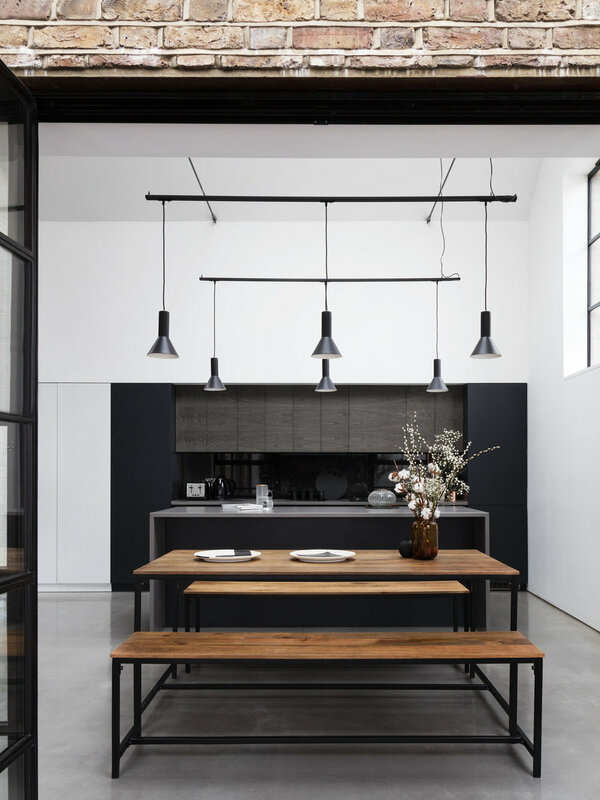 As a young, vibrant architecture and design studio Paper House Project is passionate about exceptional design. Whether creating a private home or commercial property, they focus on devising innovative, functional and modern spaces to ensure clients feel a sense of place and ownership. Recognised for their clean, industrial aesthetic, the team introduce space, light and volume to create better living environments. Founded by architect James Davies in 2014, PAPER HOUSE PROJECT is a multi-disciplinary studio focused on creating unique spaces through innovation and collaboration. Whether creating a private home or commercial property, they focus on devising innovative, functional and modern spaces to ensure clients feel a sense of place and ownership. 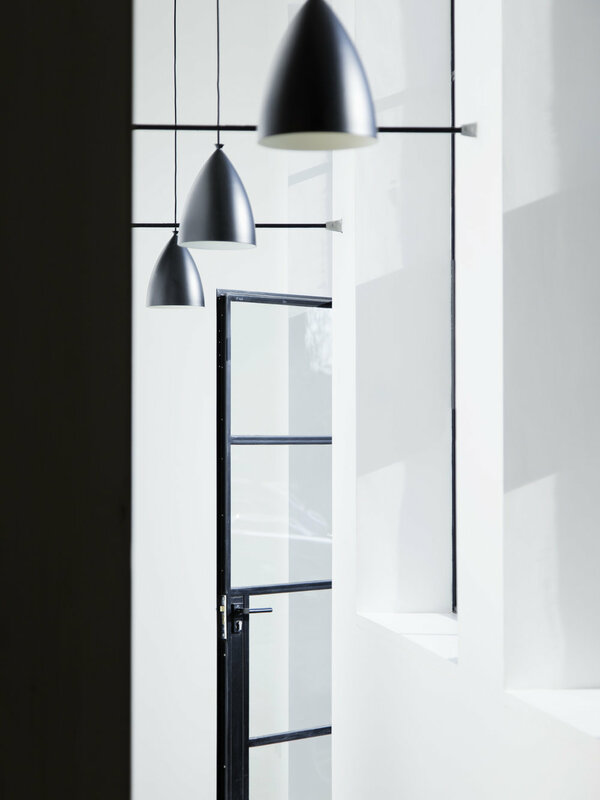 Recognised for their clean, industrial aesthetic, the team introduce space, light and volume to create better living environments. 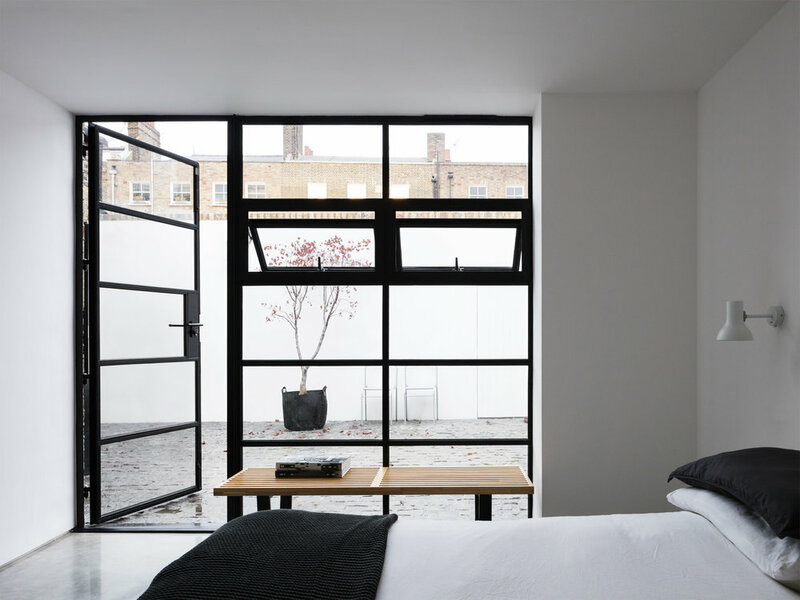 We worked with PAPER HOUSE PROJECT to launch their completed work on Defoe Road, Stoke Newington. 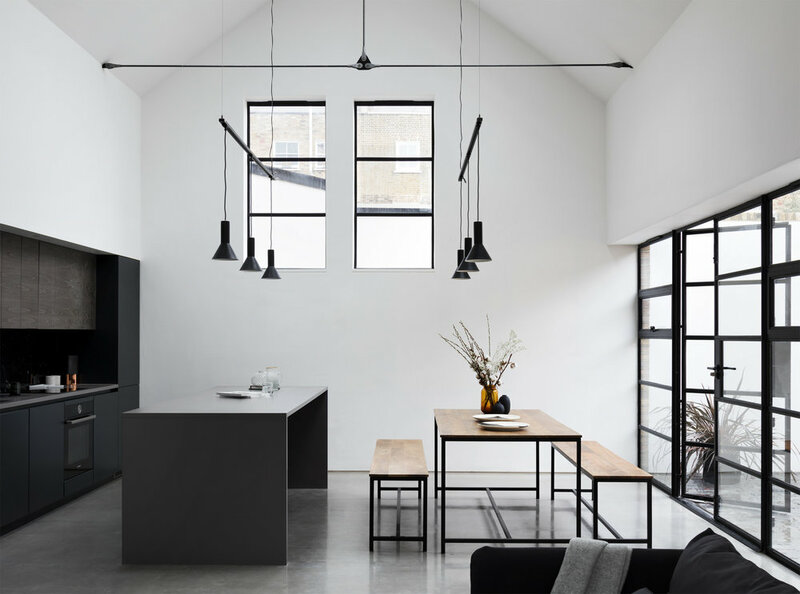 A derelict warehouse transformed into a unique two-bedroom house with gridded steel frame windows, a double height living space with clean lines, industrial materials, and internal courtyard, this now award-winning project has become pivotal to the growth of the studio.